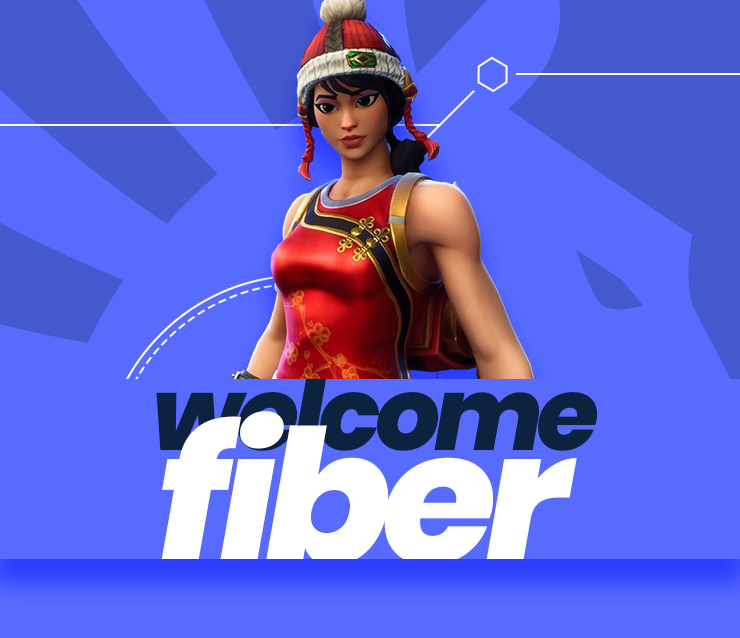 We are proud to announce three new additions to our Fortnite roster: Fiber, Riversan, and Cented. When we first announced that we were getting into Fortnite we mentioned that competitive success is our number one priority and that remains true to this day. 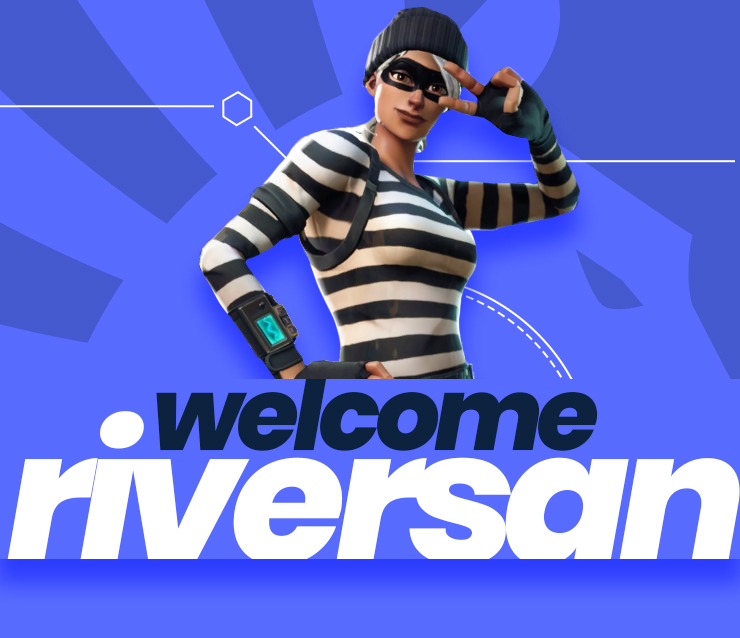 These players have already started to make names for themselves in the competitive Fortnite community through their scrim results and we know they will continue to hone their skills during the months to come. More than just being good at the game, their personal qualities make us believe that they are a perfect fit for Team Liquid. These three join an exceptional group of players who have already proven themselves as some of the best in the world. We believe they will only add to the strength of this squad and look forward to the heights they will climb this season and beyond! What made you decide to go pro in Fortnite? I decided to go pro in fortnite when I started playing scrims and leagues. I won the FNPL squads and duos league and I saw potential in myself. Now that you’re becoming a professional player how do you feel? I feel very good about myself since I reached one of my goals. I'm proud that I was able to do something I've always wanted to do. What other goals do you have as a player? How do you plan on accomplishing those goals? My goal as a player is to win the world cup and make everyone around me proud. I plan on grinding everyday practicing for these big tournaments because in the end, the grind always pays off. What made you decide to join Team Liquid? Liquid is one of the best organizations in esports and have some of the best players in the game. Liquid has also been a team I've been wanting to join ever since I started playing Fortnite. What approach to the game do you like to take when playing Fortnite? What’s your favourite part of playing the game (in pubs or competitive/scrims)? I like to approach Fortnite with speed. When you can think fast and do things quickly in the game, it makes everything easier. My favorite part of the game is competitive/scrims. Scrims are very important to me since I can learn from my mistakes and fix them. My mindset is to always get better and be confident; Competitive Fortnite has helped me with that. When did you know you wanted to go pro in Fortnite? For me personally there was never a deciding point to go pro. I played a couple of scrims and I immediately knew this was a game I want to be the best at. Since then I’ve been working hard. It feels amazing knowing I've put so many hours into something I genuinely love and I am being rewarded for it. Liquid is one of the most prestigious orgs in the esports industry and to even be able to rep the org is a huge honor! What approach to the game do you like to take when playing Fortnite? With Fortnite, the approach I take is to be very adaptable. If you can't adapt you wont be ready, you need to be on the edge of your seat. What’s your favourite part of playing the game? My favorite part of the game is the building aspect and learning new mechanics everyday. My goal as a player is to have success in Fortnite and win. I'm going to accomplish this with the support of my org and teammates. From when I started playing scrims. I fell in love with seeing progress in my gameplay and Improving my skill, I fell in love with the competitive nature of the game. I finally feel that the work and time I put into the game is actually paying off. I am really excited for what comes next and am super grateful for the opportunity that Team Liquid has given me. Team Liquid has always been one of the most prestigious organizations in esports with a history of winning and having some of the best rosters, it has been a dream of mine to represent them since I started playing Fortnite competitively. What are your goals as a player? How do you plan on accomplishing those goals? My goals as a competitive Fortnite player are to be the best player that I can be, I know my skill ceiling is so much higher than where I am at and I want to be able to get there. The way I am going to accomplish that goal is by playing scrims 8-10 hours a day, VOD reviews, and various other things such as Kovaaks. With the infrastructure that Team Liquid has to offer I will be able to accomplish these goals a lot faster. Browsing Twitter while sitting in my hamster ball. If you're as excited to see them play under the Liquid banner as we are, you won't have to wait long. They are hot dropping immediately to take part in the World Cup Qualifiers, which begin later today. Make sure to tune in and cheer them on!